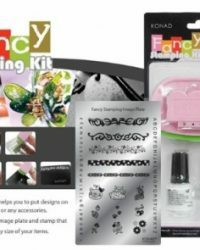 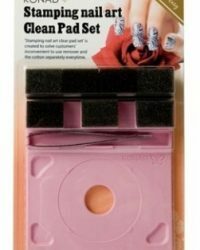 KONAD BARABAPA Limited Edition Clear Jelly Stamping Kit - HONEYMOON. 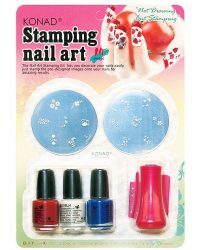 KONAD BARABAPA Limited Edition Clear Jelly Stamping Nail Art. 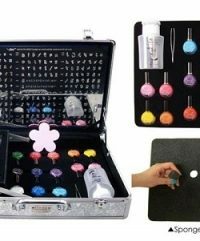 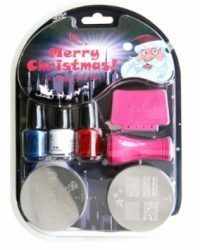 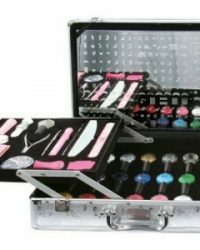 KONAD BARABAPA Limited Edition Clear Jelly Stamping Kit - HAPPY.